Are you looking for dependable Lawn Maintenance in London? Are you looking for a low-cost Lawn Maintenance in London? Do you want to book a reliable Lawn Maintenance service for your outdoor space in , London, ? Rely on our Lawn Maintenance company in London to deliver the best gardening results. We offer cost-effective Lawn Maintenance services of the utmost quality. Whether you require a one-off lawn mowing service or regular garden care in London, we are able to deliver. Call our customer service representatives or contact us via email and we will offer you a free no obligations quote. Book your London garden maintenance service online by filling out our contact form. 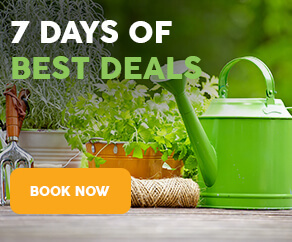 Tell us what your gardening needs are and get the lowest price for professional services around. If you accept our quotation, our Lawn Maintenance professional gardeners will come to your outdoor area in London to perform the task for you.